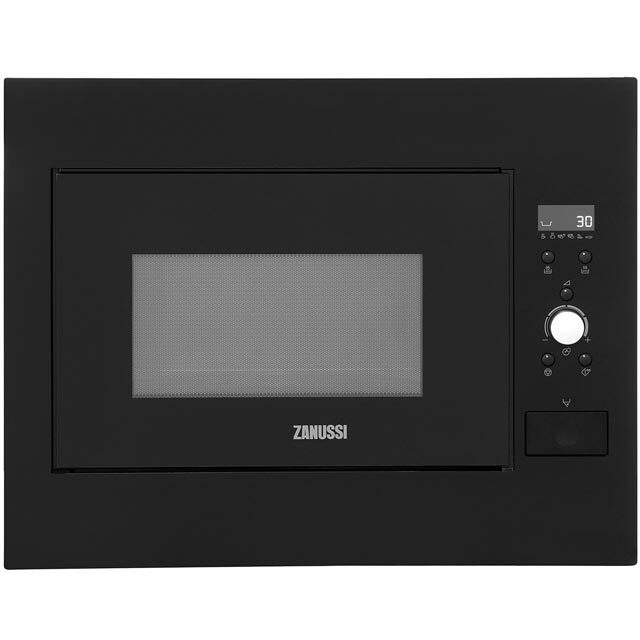 Make mealtimes effortless with this black built-in microwave from Zanussi. 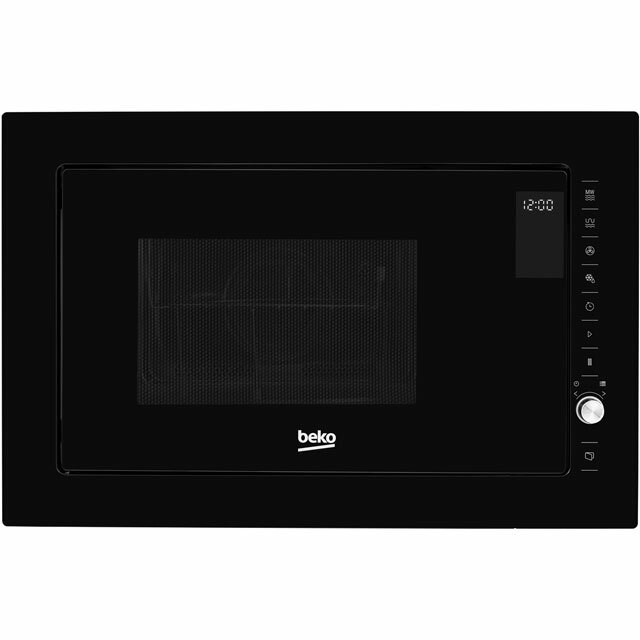 Thanks to its 26 litre capacity, it’s ideal for preparing delicious meals and snacks in medium-sized households. 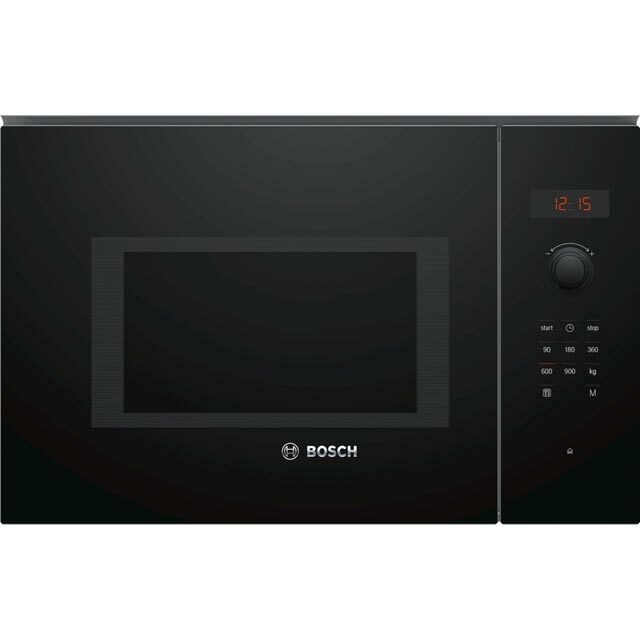 It has a 900 Watt power output too, which makes short work of defrosting your favourite pre-prepared casseroles and stews. With 5 power levels to choose from, you’ll always have the best setting to cook your meal to perfection – whether you’re preparing a tasty jacket potato or heating-up a nutritious soup. You’ll never have to worry about over-cooking anything either, as the timer helps you achieve incredible results every time. This microwave has also been designed to fit at eye level. 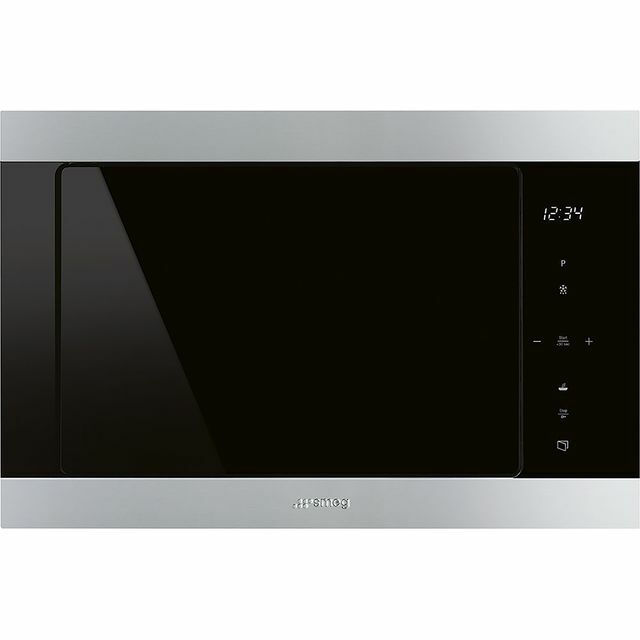 Easy to use simple microwave that anyone can install. The set up is straight forward and not too many buttons as to cause confusion. Recommended and comes in two colour ways for choice. It fits perfectly and looks very smart. It has many more setting than my previous AEG for a great deal less in price. My friends have all admired it and I am very pleased with it. 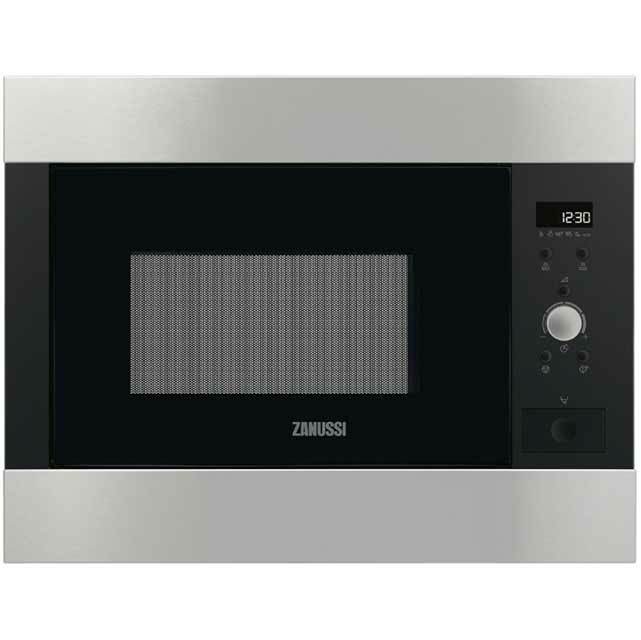 The Zanussi microwave is an excellent oven operating at 900w which can be changed to lower settings as required. The internal capacity is 26 litres which is large enough for the majority of your cooking needs. This is a quality oven and looks great as part of a fitted kitchen unit. Exactly what I wanted. The description was accurate and the quality was very good. Very easy to install. Great look, easy to use, easy to install, easy to set up. Recommend.